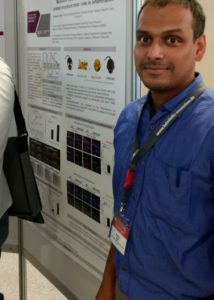 Congratulations to Dr Naik for receiving a travel award from the EMBO workshop. During May 2017, Dr Roshan Naik traveled to Portgal and Spain to present at two conferences. 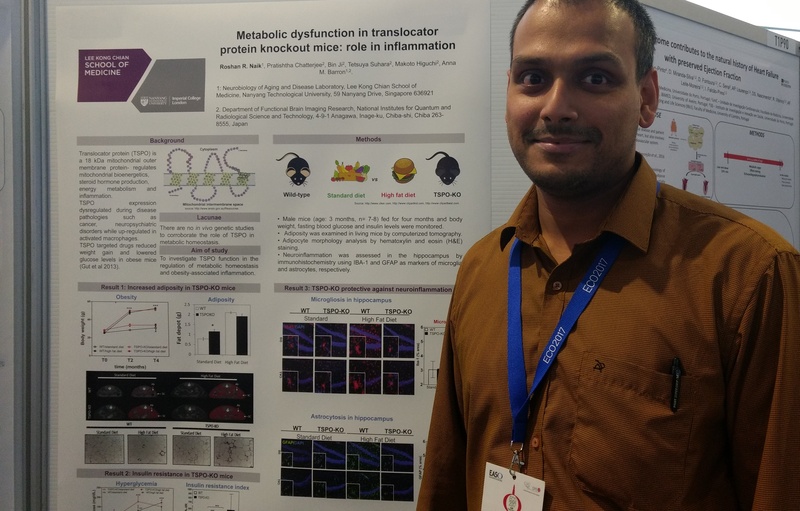 Dr Naik presented work in the form of a poster titled ” Metabolic dysfunction in Translocator protein knockout mice: role in inflammation”. 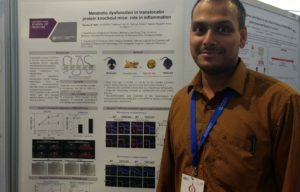 This workshop consisted of a small group (nearly 100+) of researchers working on basic, translational and clinically oriented work on adipose tissue; it was highly fruitful for networking and receiving important input on our work. 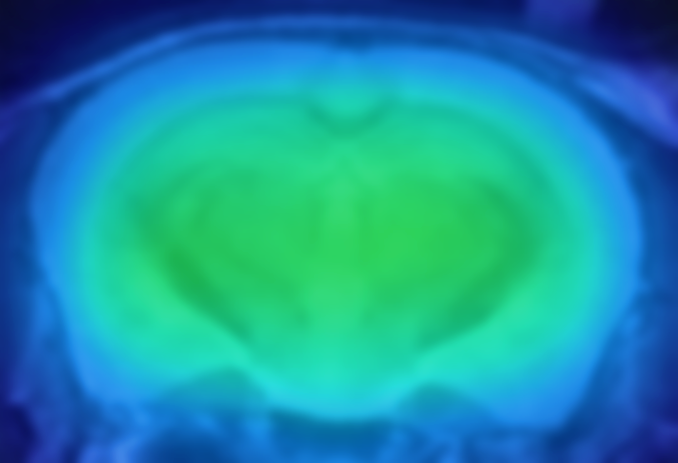 Copyright © 2019 Neurobiology of Aging & Disease Laboratory. All Rights Reserved.